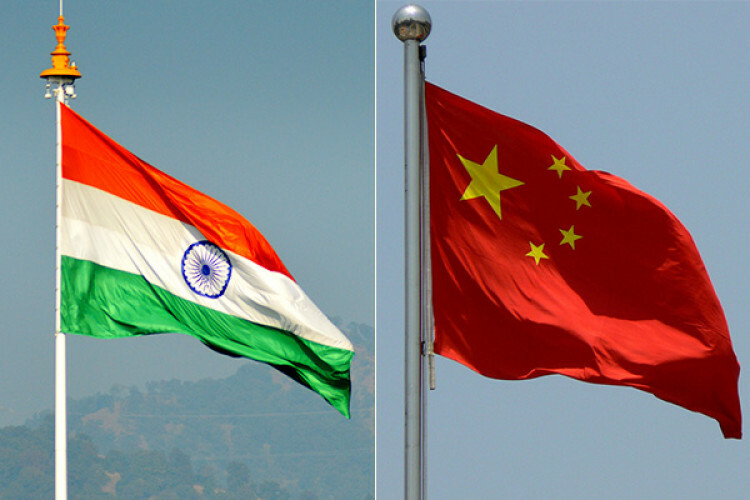 The Indian Foreign Ministry has dismissed the objections raised by the Chinese government over the visit of PM Modi in Arunachal Pradesh for the inauguration of several projects. The ministry said that Arunachal Pradesh is an integral and inalienable part of India and leaders will continue to visit the state from time to time, just like they visit other parts of the country. This has been conveyed to China many times.